Amy Wilentz on Ivanka, plus Calvin Trillin on Mississippi in 1964, and Rosa Brooks on the militarization of everything. 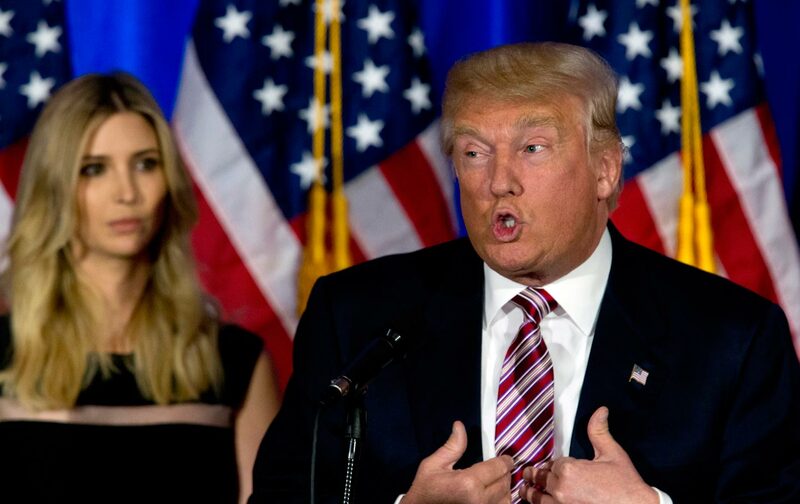 The most powerful person in Donald Trump’s campaign is not a political professional but rather his own daughter, Ivanka. Amy Wilentz explains how Ivanka got there, and comments on her personal, and political, history. Also: Rosa Brooks talks about “how everything became war and the military became everything”—the title of her new book. She worked at the Pentagon; now she’s a law professor at Georgetown University. Plus: We’re still thinking about the ’60s—and so is Calvin Trillin. He went to Mississippi in 1964 as a young journalist, and in the decades since, he’s written a lot about race in America. His new book is Jackson 1964.